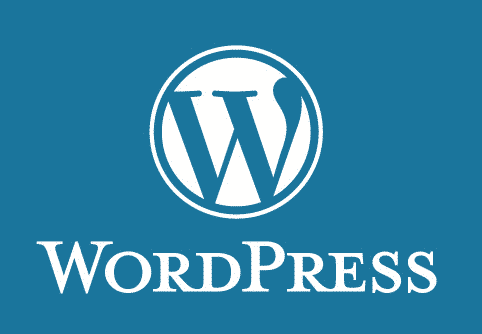 Changing your permalink structure on WordPress is non-trivial. It can break your site, orphan your content, and do murder to your SEO. I have a heap of very old links from Lifehacker and other domains that point to content on my old domain, when I was using an old permalink structure. So I needed to be able to handled those incoming links which are now pointed to my new domain and new permalink structure. Here’s the code for redirecting /archives/416/ to site.com/?p=416.